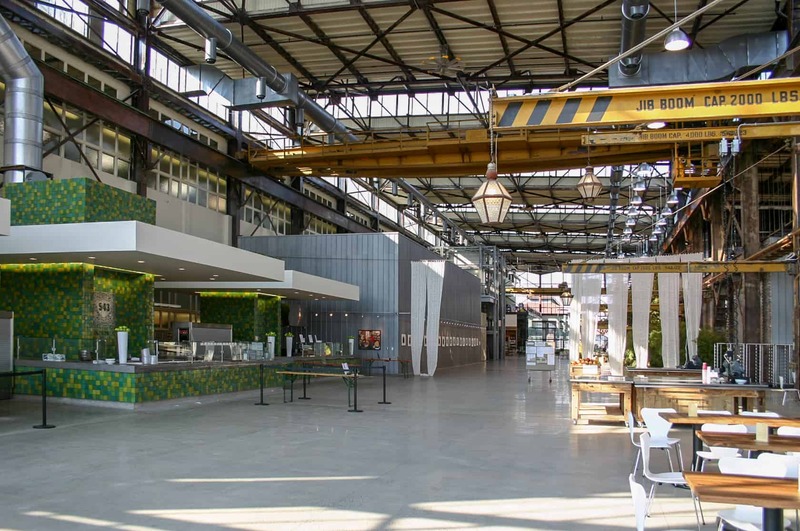 Beginning in 2005, Powers & Company, Inc. was retained by Urban Outfitters, Inc. to supervise work undertaken on Buildings 3, 7, 12, 14, 15, 18, 25 and 543 for use as their national headquarters. Completed between 2007 and 2015, specific work included documentation and preparation of Federal Historic Preservation Tax Incentive applications, design review, and assessment of and treatment recommendations for historic fabric. 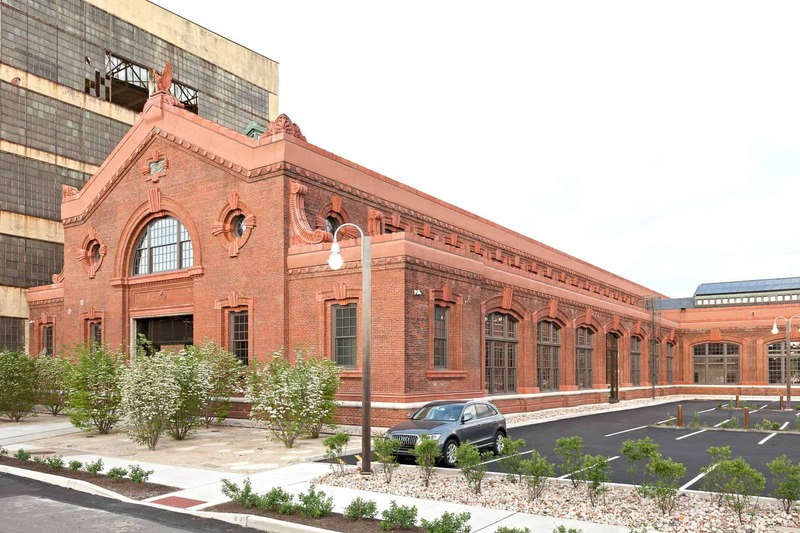 These remarkable buildings, included in the Philadelphia Naval Shipyard National Historic District (NR 1999), represent a 50-year range of construction, and a variety of architectural styles and use at the shipyard. Combined, the rehabilitation project costs exceeded approximately $150 million.